This is not your typical team roping event! 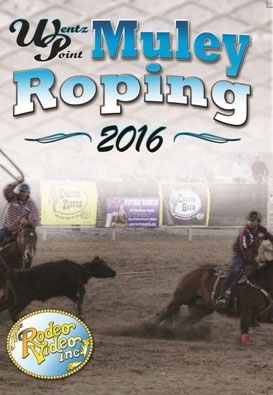 Do you want to up your game and prove you’re not just an average team roper? 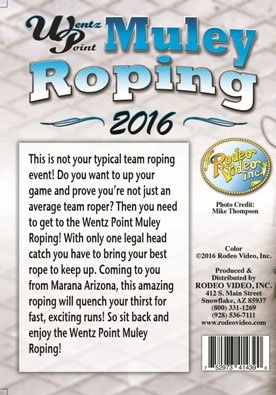 Then you need to get to the Wentz Point Muley Roping! With only one legal head catch you have to bring your best rope to keep up. Coming to you from Marana Arizona, this amazing roping will quench your thirst for fast, exciting runs! So sit back and enjoy the Wentz Point Muley Roping!